-NASCAR’s groundbreaking partnership with Sunoco and American Ethanol prompted the launch of a long-term bio-fuels program across its three national touring series. NASCAR uses a biofuel, Sunoco Green E15 – a 15 percent ethanol blend bio-fuel – reducing greenhouse emissions up to 20% while increasing horsepower. -In 2016, NASCAR eclipsed10 million miles running on Sunoco Green E15. 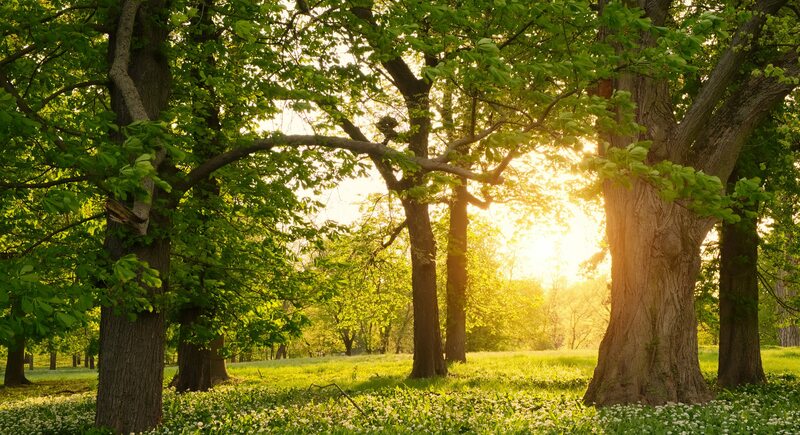 -In partnership with the Arbor Day Foundation and with a previous partnership with the Virginia Department of Forestry, more than 400,000 trees have been planted across the country, including areas affected by natural disasters. -An online tree planting program was launched in 2013 with the Arbor Day Foundation, allowing fans to purchase trees for planting back in areas of needed reforestation.